I bet you've never seen Luke, Annabeth and Grover this way before! 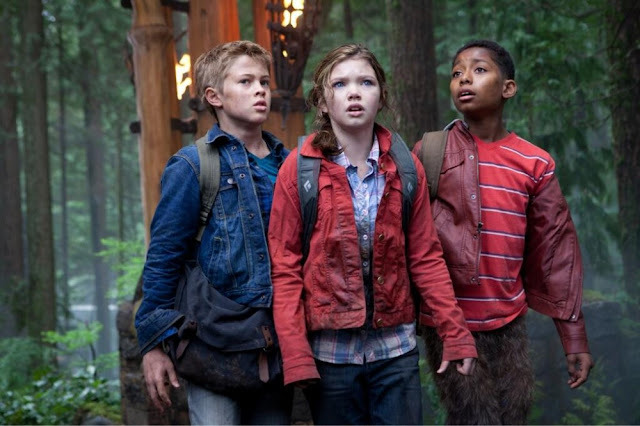 Percy Jackson: Sea of Monsters has just released a new still over @PercyMovies, featuring the younger versions of Luke Castellan, Annabeth Chase and Grover Underwood, who has no hint of horns yet. 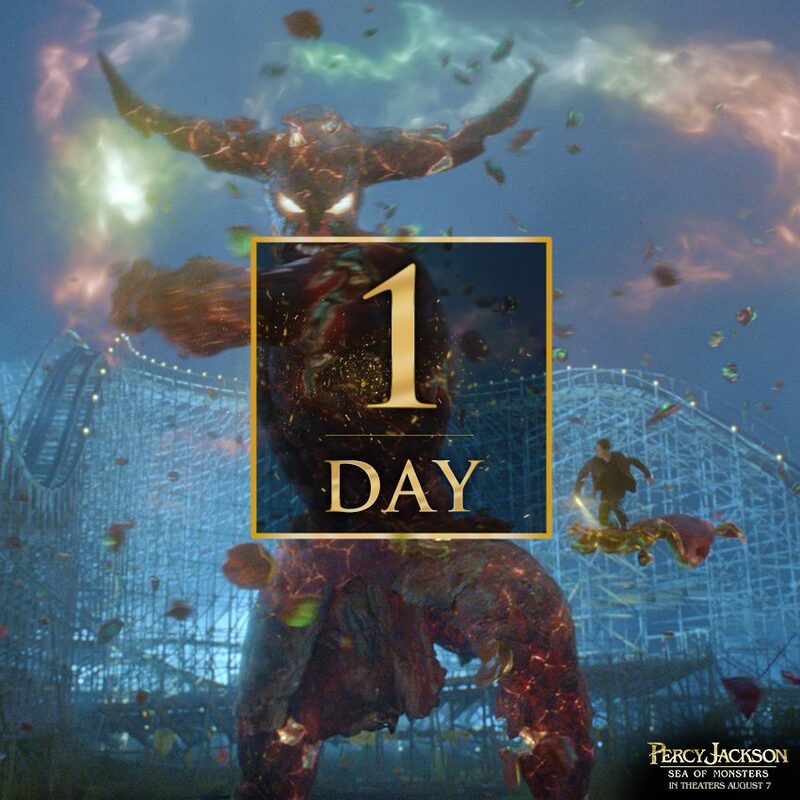 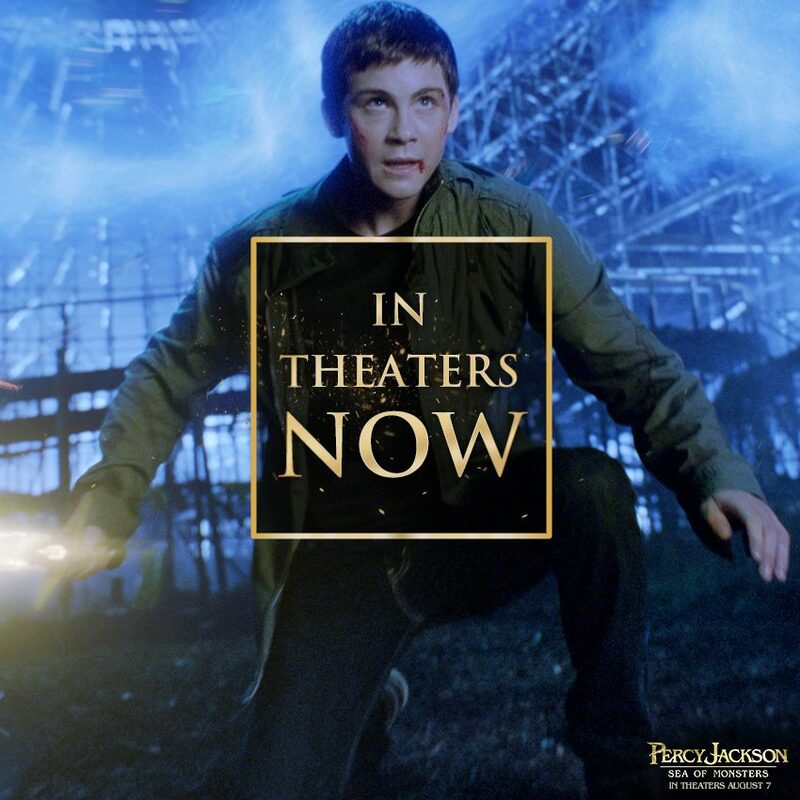 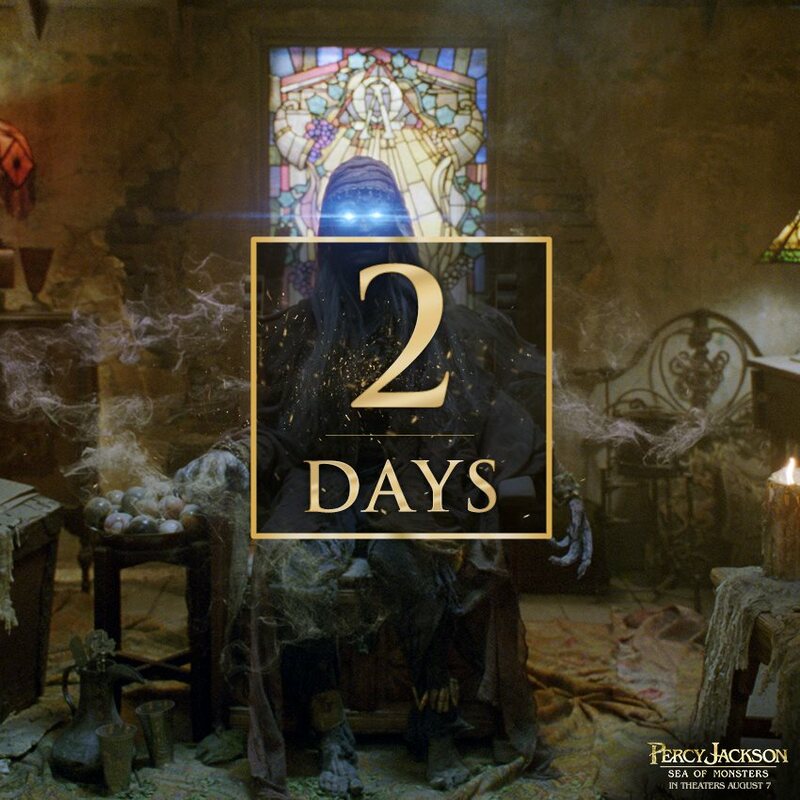 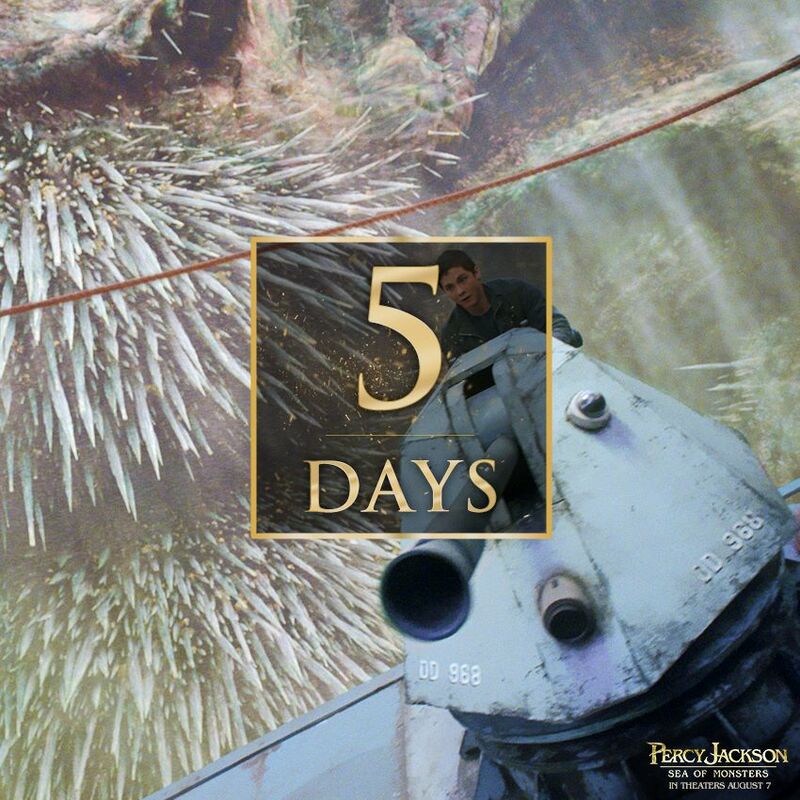 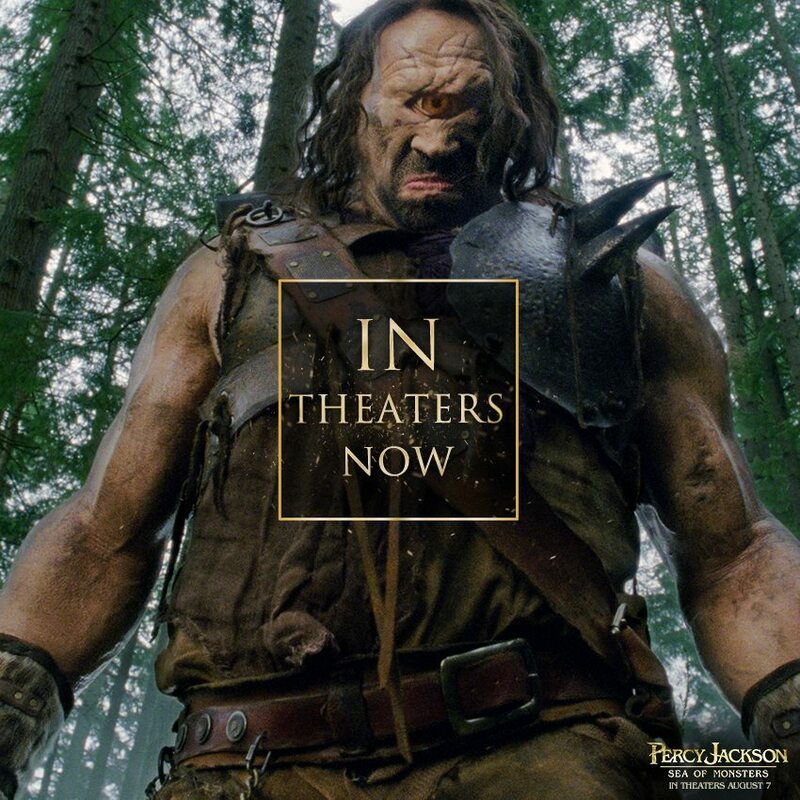 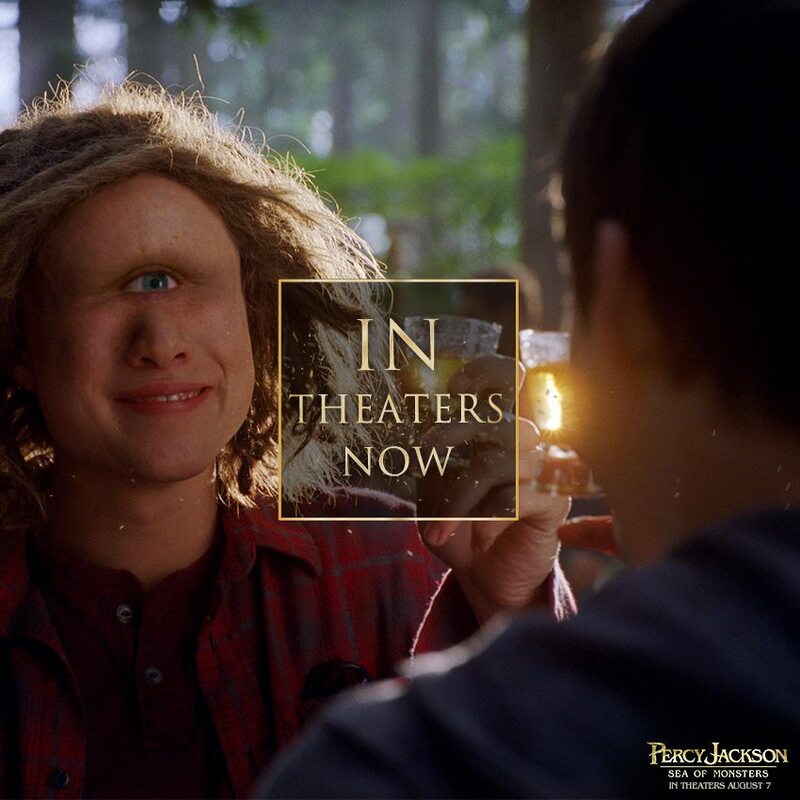 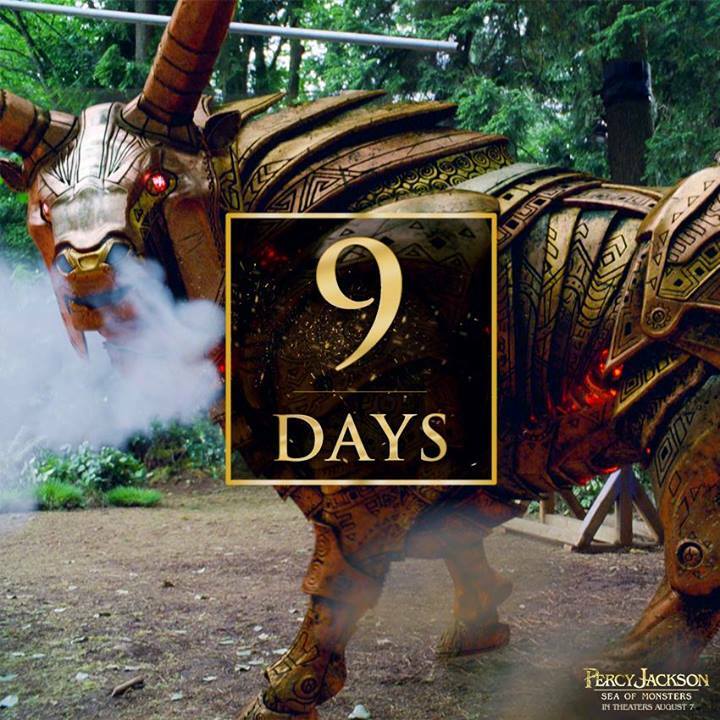 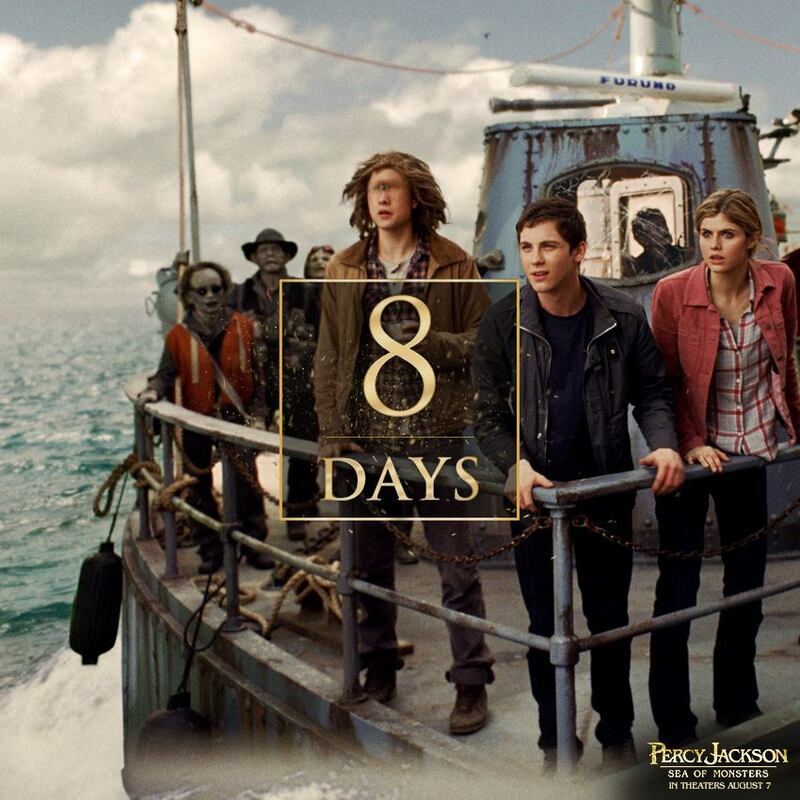 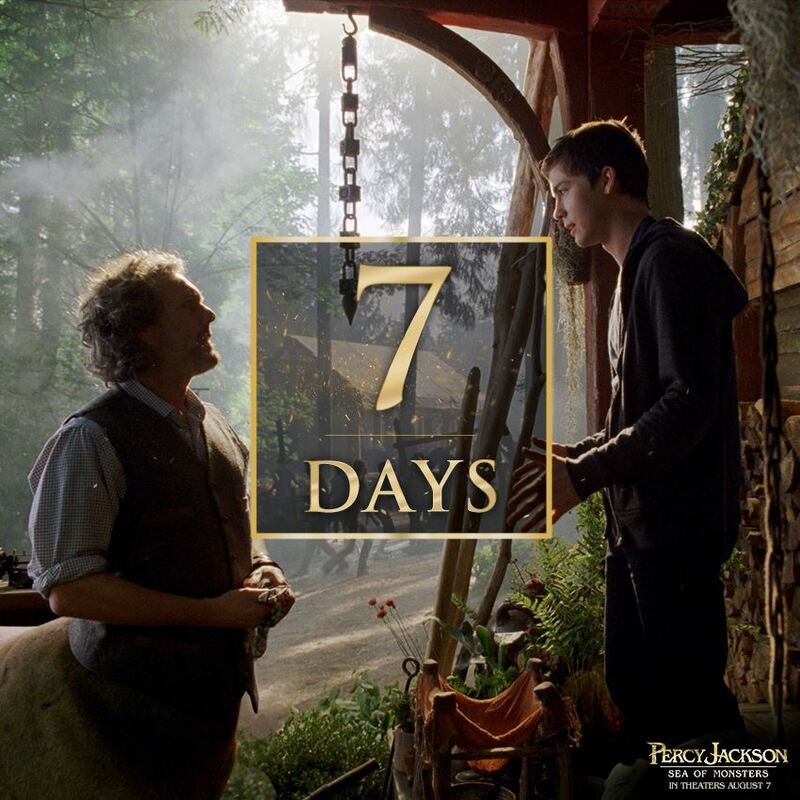 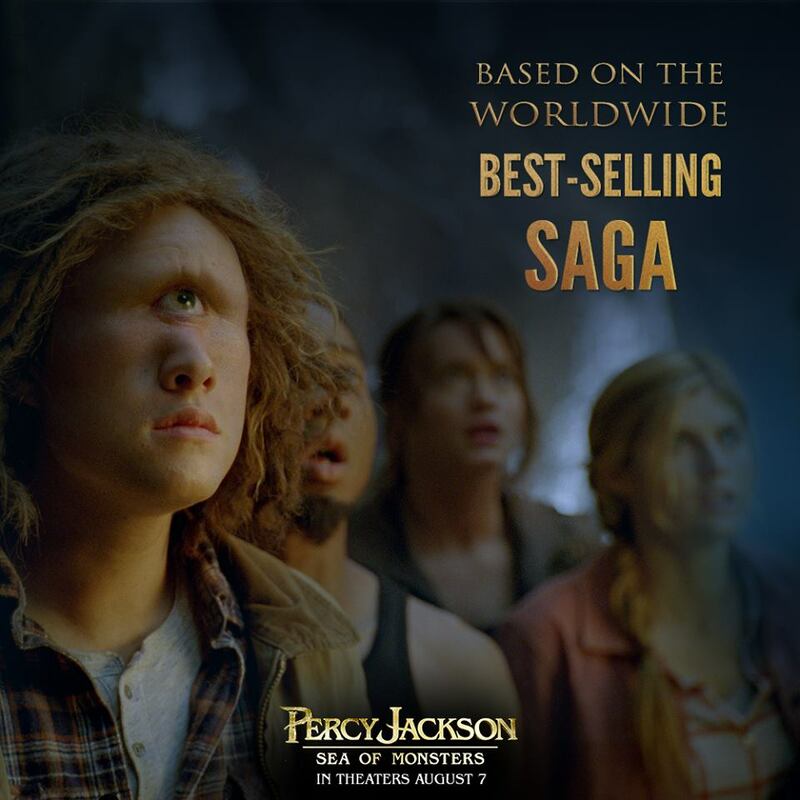 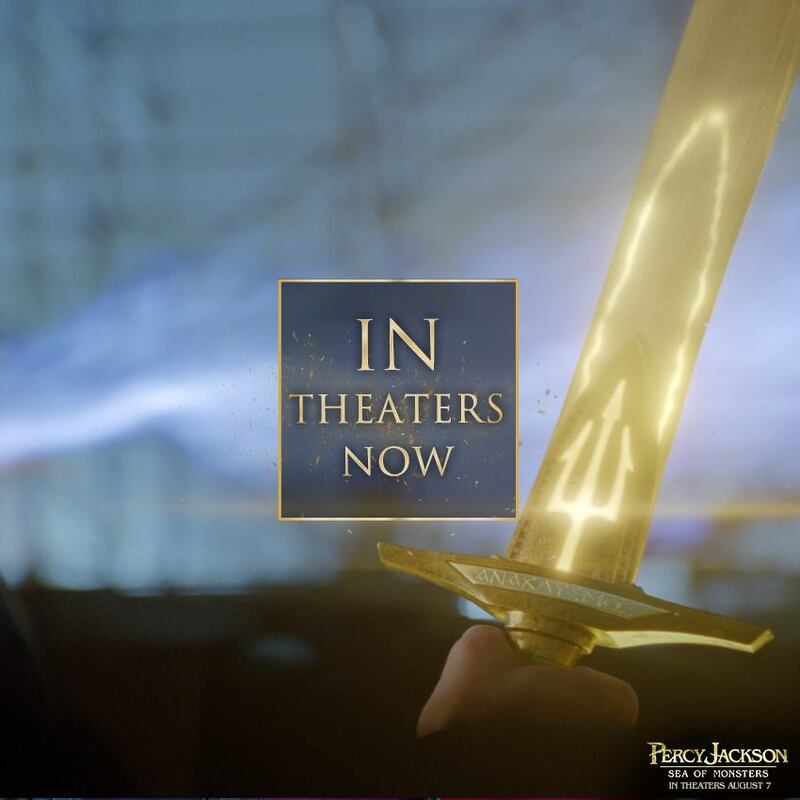 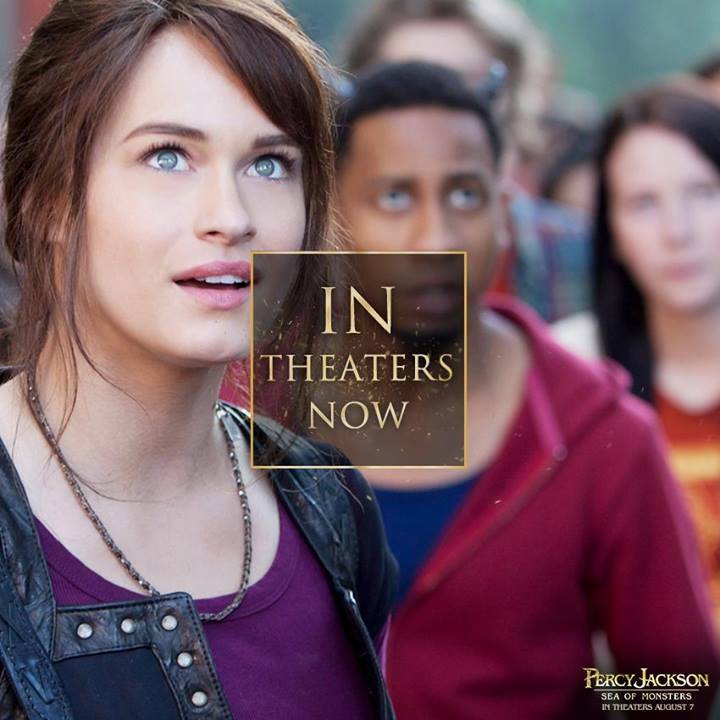 This new photo was unlocked through the help of fans by tweeting with the hash tag #PercyJackson. 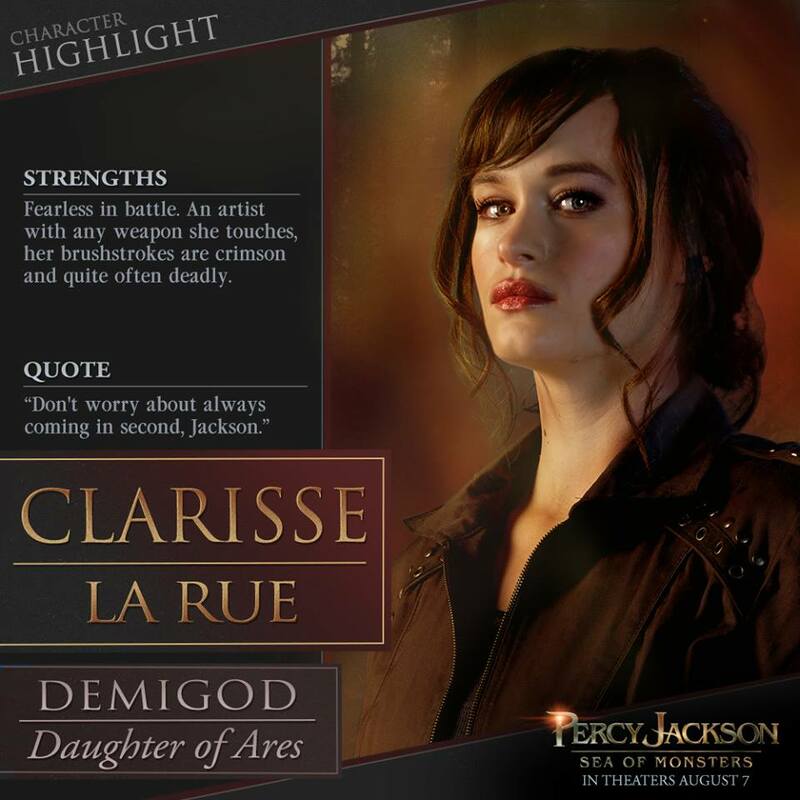 And in no time the 10,000 tweet quota was reached and viola, the new image gets to see the light of the day. 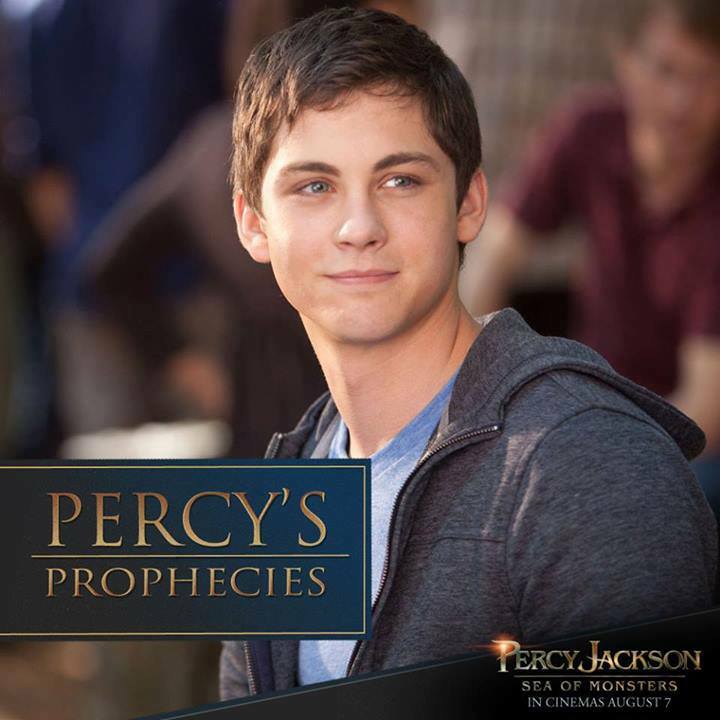 Here is the new Percy Jackson: Sea of Monsters still in higher resolution. 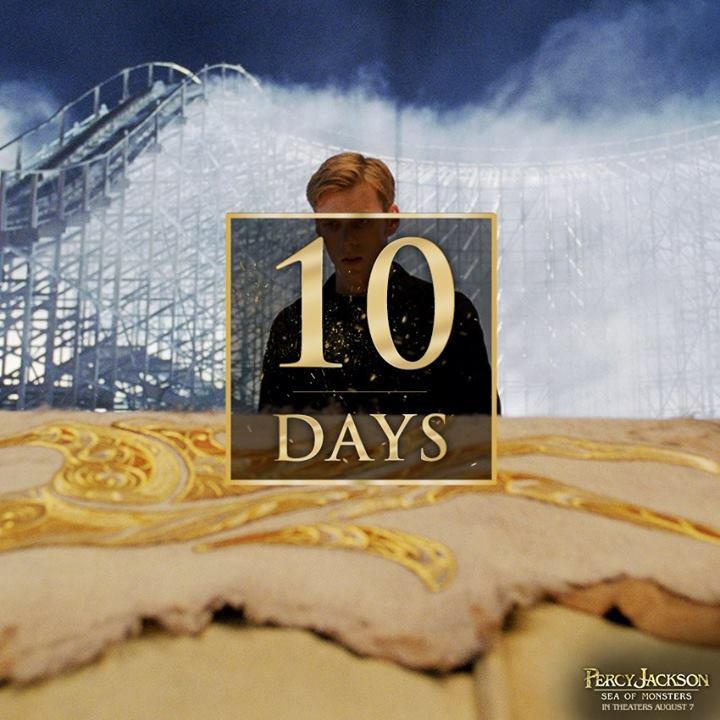 The movie is almost upon us, so help me share this to you 10 countdown cards before we finally get to see the movie. 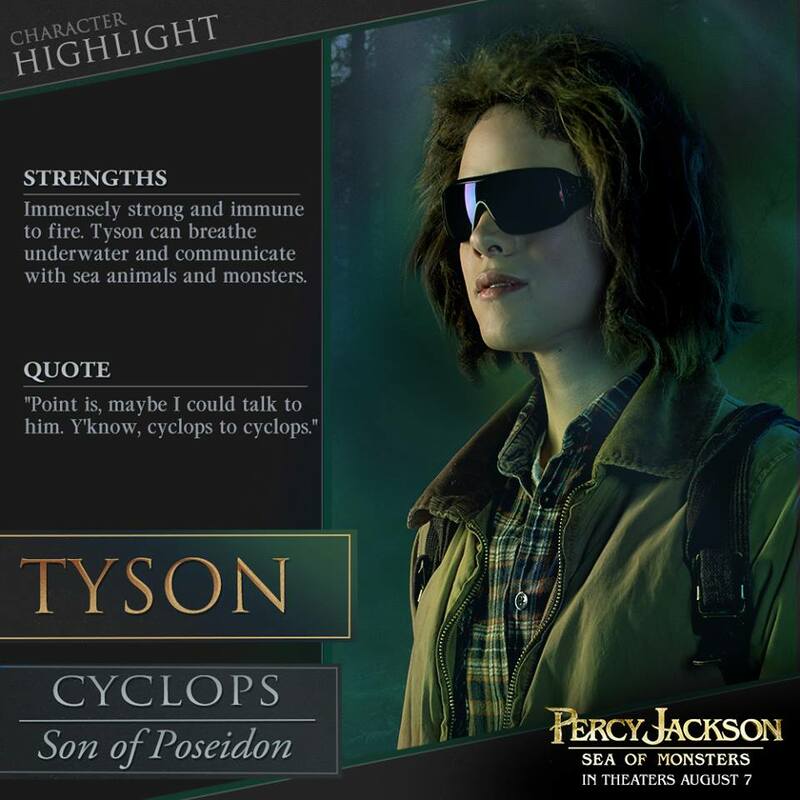 And before I forget, here are three additional info cards that let us know more about our favorite Tyson, Percy Jackson's half brother. 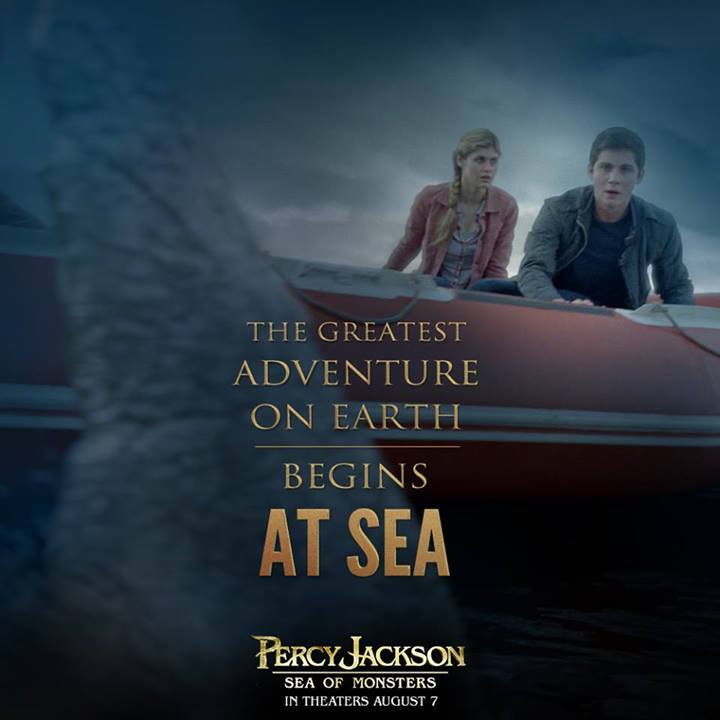 Poseidon is a little too busy, I suppose. 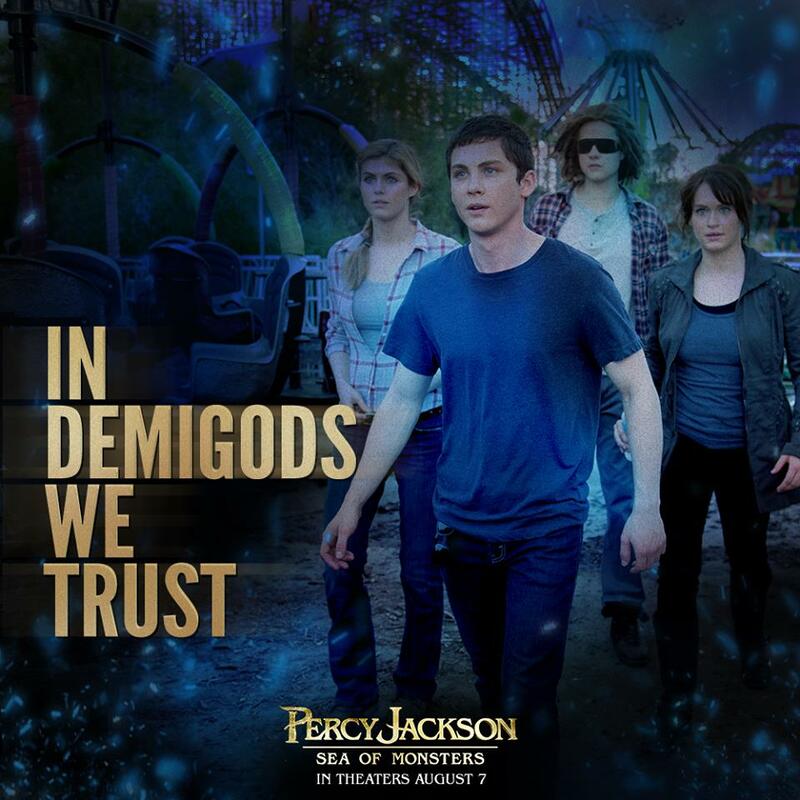 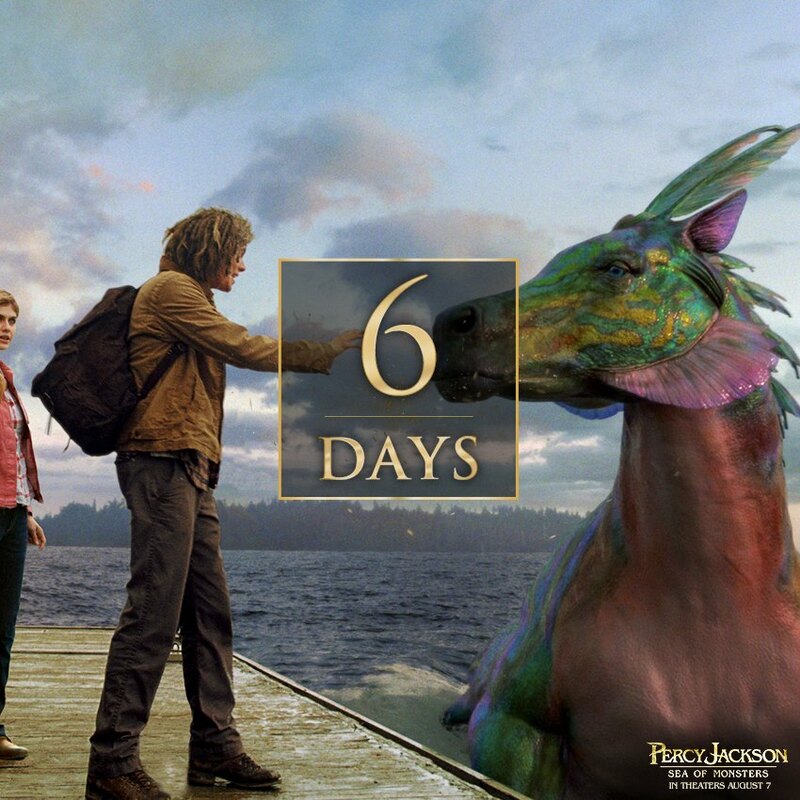 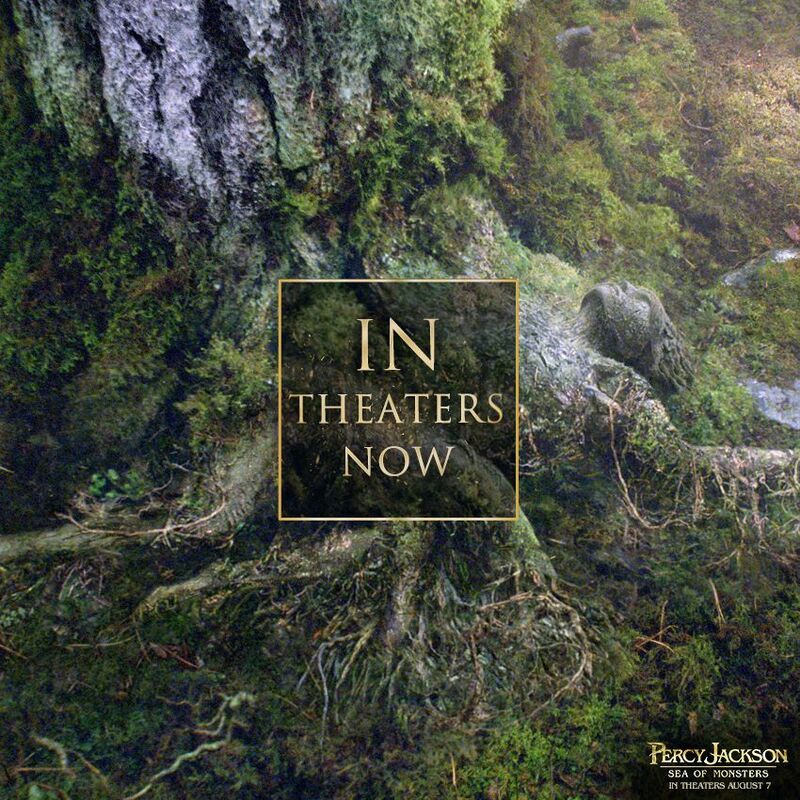 Let's all watch Percy Jackson: Sea of Monsters in theaters on August 7, 2013.